PGF Biofuels is a Canadian innovator in the production and marketing of feedstock for the biodiesel and biojet fuel industries. Specifically, PGF Biofuels specializes in the production and marketing of Brassica Carinata. 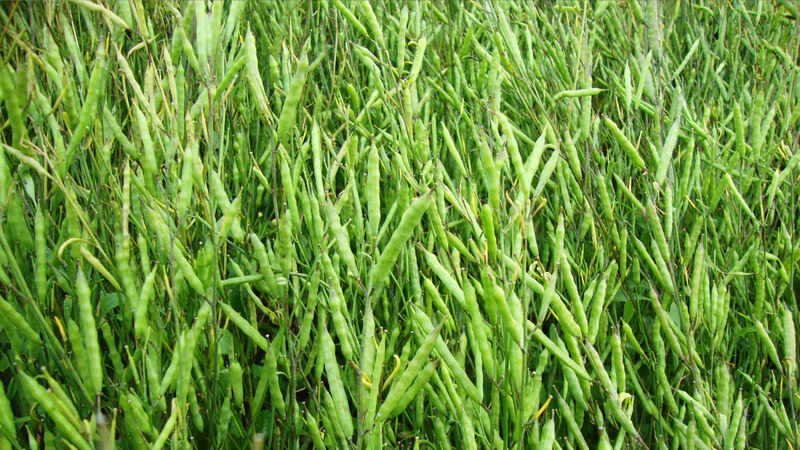 This oilseed crop, commonly known as Ethiopian Mustard, has an optimum oil profile for use in the biojet fuel industry and is well suited for growth in arid and semi-arid regions. PGF Biofuels is fully capable of providing additional feedstock products including canola, soybean, palm oil, tallow and various other vegetable oils. To learn more about PGF Biofuels please visit the website.